You paid like over $5,000 just to get a luxurious hybrid mattress, ever felt like duped by the mattress store salesman? Are you overwhelmed by a barrage of online information about buying a new mattress? Does your mattress give you dead arm syndrome in the morning? Does your mattress give you restless legs at night? Does your mattress sag and sink when you change positions? Are you happy with its edge support? Do you complain of feeling ‘hot’ sleeping on it? Your mattress doesn’t provide hip, back, shoulder, leg and head support? Do you have to keep on paying to have your mattress reconditioned and cleaned? Is it too bouncy and with not enough memory foam support? Your mattress does not support your spine? Are you fed up with the hassle of expensive delivery and returns charges, plus removal fees for old mattresses? How about uneven weight distribution resulting to bad pressure relief? DreamCloud is an American company that is making more and more people own a luxurious hybrid mattress at only 30% of the current retail price of leading brands in stores nationwide. DreamCloud offers a unique service called DreamCloud Sleep Concierge to help customers out 7 days a week – via email, phone and chat support. What Are The Main Features of DreamCloud Sleep Mattress? 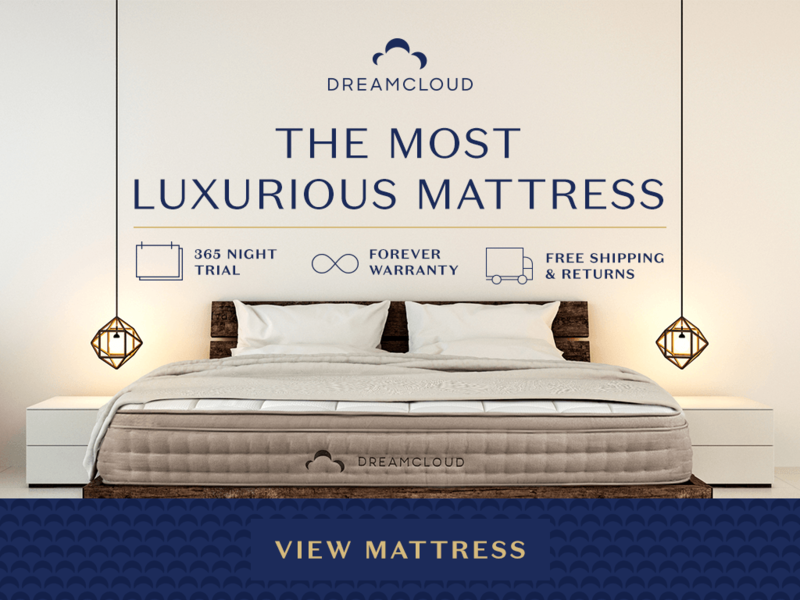 DreamCloud is a 15-inch luxury hybrid mattress with its unique patent-pending “BESTREST” encased coils – a five-zoned foam encased pocketed micro coil compression system which provides unmatched sleep support from head to toe. DreamCloud uses an industry-leading eight-layer soft Cashmere Eurotop that gives unmatched breathability, premium softness and is naturally resistant to bedbugs. DreamCloud boasts of using High Density luxury foams that keeps your back in alignment. To sum it up, DreamCloud offers cutting edge technology and premium materials, super luxury mattress- ultimate support and comfort – BEST SLEEP EVER! Extremely plush and cloud-like luxury hybrid mattress! What Is The Hand Crafted Tufting Advantage? Handsewn tufted mattresses are only for top luxury brands; tufting is a process of weaving in which a yarn is anchored on a base. Mattresses without TUFTING uses GLUE! DreamCloud Sleep Mattress is designed to give a perfect balance of contouring comfort and pushback support. DreamCloud Sleep Mattress is for the side sleepers, back and stomach sleepers. Why Should I Buy DreamCloud Sleep? Best-in-class materials like Cashmere and soft-spun flax yarns – TRULY PREMIUM! What Certifications Does It Have? Does It Off-Gass or Smell? DreamCloud Sleep is made from luxurious and high quality foams so off-gassing is very minimal or non-existent at all! 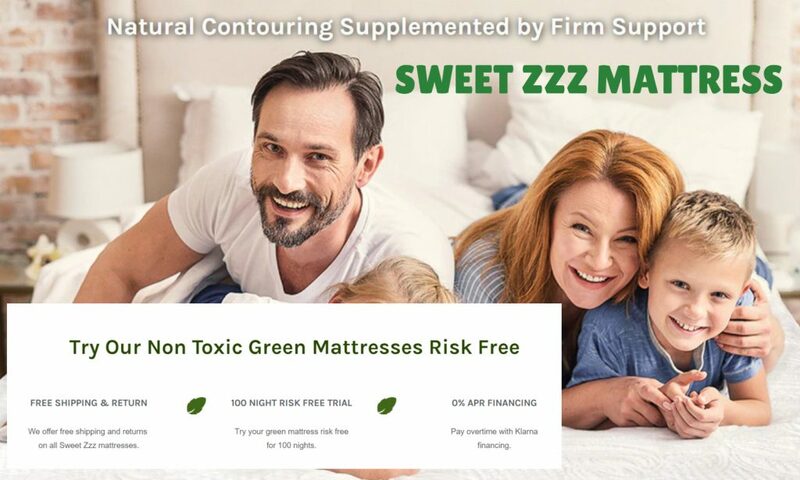 Many customers who left reviews on the site say that they find the mattress soft, smooth, fluffy and extremely supportive on the body. No aches or stiffness when waking up – luxurious foams contour to the back whether sleeping or sitting up…. No more sleepy arms in the morning and restless legs at night – warm and gratifying sleep! Does It Have Warranty and Guarantee? 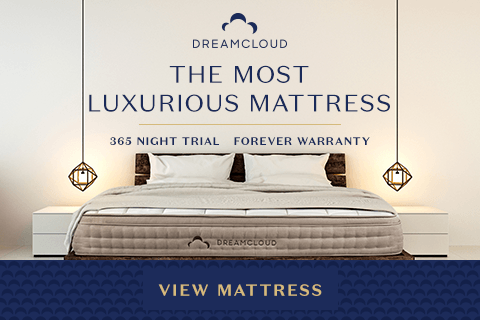 While other brands only offer 10 years warranty, DreamCloud has one of the Best there is in the industry – offering Everlong Warranty which means you don’t need to keep buying a new mattress, they even offer cleaning and reconditioning service worth $300 value after owning it for five years. Do I have To Worry About Delivery and Returns? DreamCloud Sleep Mattress has Free Delivery and Returns service – they even have an optional White Glove Delivery (sets your mattress up in the room of your choice and removes your old mattress too) for a small fee. When Do I Get My Mattress? DreamCloud is the BEST CHOICE there is if you want FULL COMFORT GUARANTEE, EVERLONG WARRANTY and FULL YEAR SLEEP TRIAL!